Customer service is our highest priority, along with providing our wonderful customers with good, quality, exclusive products. Our sourcing team spends alot of time and effort coming up with a product line that meets our standards and exceeds yours. Here at Barcelona, we aren't satisfied with bringing you just the usual flooring products that everyone has access to. We seek the more unique and hard to find products in order to help our customers cut back on the competition and stand out from all the rest. But, of course, it's not the best of the best if it's not also competitively priced which is our next priority. 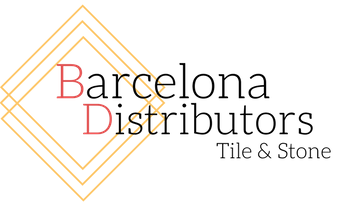 We strive to give you excellent quality that is also an excellent price. So please, Contact Us today to discover how we can serve you! Barcelona Distributors Tile and Stone was established in 2004 by Keith Curtis after 20 years with North America's largest tile manufacturer. Barcelona is an importer and distributor of porcelains, ceramics, natural stones, glass, metals, decos, and much more from many countries around the world. In August 2016, Barcelona added a new division to expand our variety of services to better accomodate our customers. 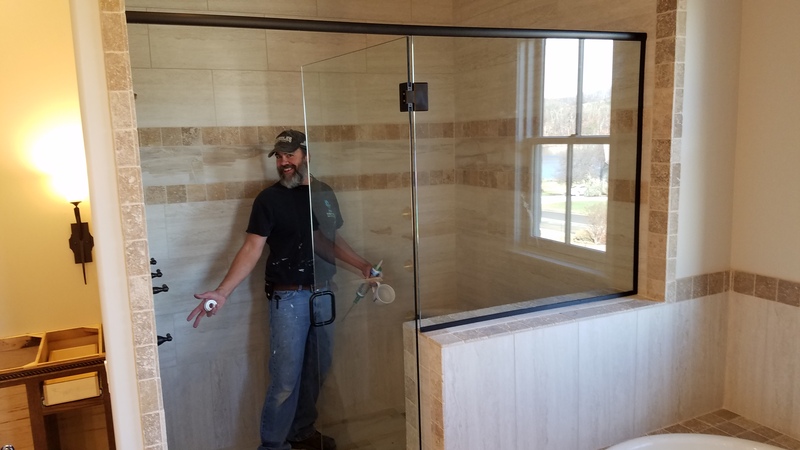 At this time, our Custom Glass Shower Enclosure division was officially launched, providing Installations of Custom Glass Shower Enclosures/Doors for bathrooms, each one just as unique and beautiful as our customers and made with top-quality, sturdy Glass and is run by our talented glass division expert, Nick. And don't forget to set up your Custom Quote today! Copyright 2014 Barcelona Distributors Tile & Stone. All rights reserved.